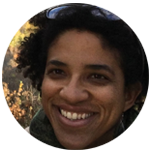 Nature's Notebook is a national online program where professional scientists and amateur naturalists regularly record observations of plants and animals to generate long-term data sets used for scientific discovery and decision-making. How can I use Nature’s Notebook as a Refuge biologist? How can I use Nature's Notebook as a Visitor Services staff member? A Local Phenology Program (LPP) will help you leverage the power of citizen science to collect the data that you need while engaging volunteers in meaningful work. An LPP will take some effort to establish, nuture, and maintain in order to create a sustainable program. By connecting with like-minded organizations who are also using Nature's Notebook, you can share the effort of volunteer training and engagement and compare your phenology findings to those collected with standardized protocols at locations near your Refuge. Are migratory birds at my Refuge shifting their average arrival and departure dates? Are wintering grounds greening up earlier than they did in decades past? Do I need to adjust the timing of my management actions such as treating invasive species? Where can I find volunteers to help with monitoring? Refuge Friends Group: The obvious first place to start! Your Friends members are familiar with your Refuge and the animals and plants that live on it. Local Master Naturalist Chapter: Many Master Naturalists are required to fulfill 50-60 hours of service per year. Pass along our workshop resources and enlist a volunteer to assist your efforts as part of their service project (job description included). 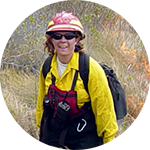 Americorps: A one-year Americorps volunteer can start up your phenology monitoring program. Student Conservation Association: In positions ranging from a few weeks to a few months, students can assist with monitoring, or get your phenology monitoring program up and running. Apply for a Hands on the Land grant with your Friends group to support teachers, volunteers or staff. Incorporate Nature's Notebook into your Schoolyard Habitat project. Recruit other volunteers from Nature Centers, Audubon groups, Master Gardeners, and more. Here is an editable Citizen Scientist Job Description that you can modify for your use. This was created by the Prairie Wetlands Learning Center. Providing protocols, tools and data to enhance our understanding of phenological change. A lead sponsor of the USA-NPN, supporting science for a changing world. 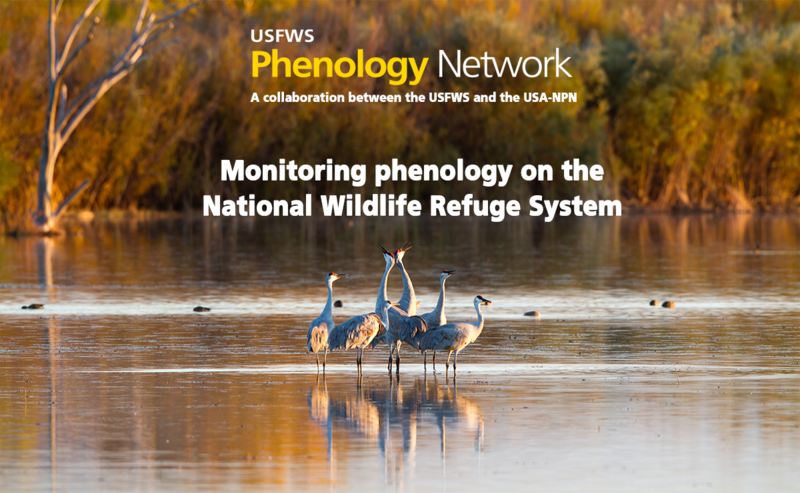 Leading the development and organization of phenology monitoring. Monitoring phenology on the ground to inform resource management.